There is no single right way to organize a NW group. Depending on local law enforcement and their requirements, there might not be a lot of choice. No matter how your NW is set-up, the organizational structure must take into account the needs of the community and law enforcement. A traditional NW group will include a law enforcement officer or liaison to the group, an area coordinator who lives in the community, block captains spread throughout the community, and watch members. One of the final steps in forming and organizing a Neighborhood Watch is the designation of leadership. These individuals will be responsible for the planning and coordinating activities. Watch leaders may be formal leaders elected by their peers or informal leaders who are simply the first to volunteer! As a Watch becomes more advanced, the members may form an advisory or executive board to make decisions for a larger area. 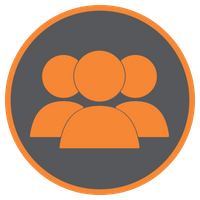 It doesn’t matter how your Watch group is set-up, as long as your community members are excited and effectively addressing the identified problems. 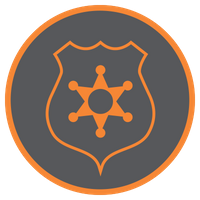 Traditionally, designated sworn officers or their non-sworn public service counterparts are assigned as liaisons or coordinators for Neighborhood Watch. Often these individuals are selected because of their previous crime prevention experience or training. Some Watch officers and coordinators are chosen because of their desire to reach out and work with the community, while others are selected because of their communication skills or abilities to plan, organize and mobilize others. In some situations the officer may have no prior NW experience and the community must help the officer understand the importance of NW. A law enforcement or public safety officer who has been assigned as a liaison to assist, enhance and support Neighborhood Watch efforts in the community should:Learn about the history of the Neighborhood Watch. 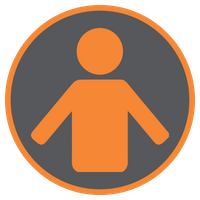 Collect general information on the community or communities where he will be responsible for overseeing its implementation. Examine the geography of the area and any natural neighborhood boundaries. Examine the demographics of the population (especially any emerging trends). Examine the culture of the communities that the Neighborhood Watch groups will be serving. Collect data on the crime, disorder and quality-of-life issues in the general community. It is important to note all of the information being gathered is general in nature. This foundational information should provide the officer with an understanding of what the Neighborhood Watch is and where the programs are going to be offered, enhanced or expanded. Acting as liaison between block residents and the coordinator. 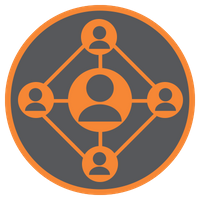 Establishing a telephone or email chain by compiling and distributing a current list of names, addresses, telephone numbers, and email addresses of block participants. Visiting and inviting new residents to join; notifying them of meetings and training sessions. Establishing an “Operation Identification” program. Contacting each neighbor as often as possible to discuss possible crime problems, needs for assistance, and suggestions for program improvement. Expanding the program and maintaining a current list of participants and neighborhood residents, including names, addresses, home and work telephone numbers, email addresses, and vehicle descriptions. Acting as liaison between Watch members, officers, civic groups, and block captains. Arranging neighborhood crime prevention training programs. Obtaining and distributing crime prevention materials, such as stickers and signs. Involving others to develop specific crime prevention projects. Encouraging participation in “Operation Identification,” a nationwide program in which personal property is marked legibly with a unique identifying number to permit positive identification if valuables are lost or stolen. Neighborhood Watch group start up assistance in other areas. Information, processing, training and recruiting of groups in non-represented areas. 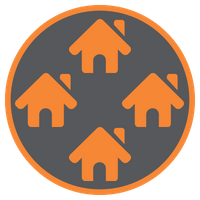 Maintain communications between the Neighborhood Watch groups and the Board. Organize advisory committees as needed. Support and organize fundraising efforts in the community. Bring emerging issues in the community to the attention of law enforcement and other government officials. 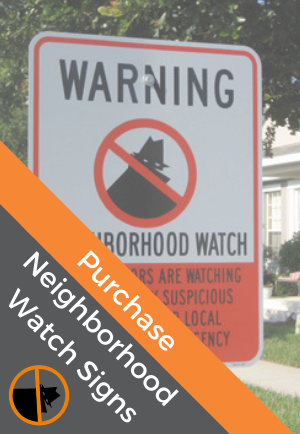 In some neighborhoods, the need for a proactive Neighborhood Watch program will be evident because of the well documented crimes or the acknowledged disorder that occurs in the community. In these neighborhoods, residents are usually ready and willing to mobilize and participate in the NW program. They often need little external motivation. The focus in these areas is usually more on leadership and organization. However, in other neighborhoods the incidents or offenses may be less well known and the level of awareness among the residents may need to be increased. Under these circumstances the responsibility for raising the level of awareness falls upon the law enforcement liaison as well as the area coordinator. The responsibility for the recruitment of volunteers usually falls to the Block Captains or Area Coordinators, but in some instances the officer may have to instruct these leaders on how to recruit new members. Once a core group of Neighborhood Watch volunteers has been identified, specific members may volunteer to take on leadership positions. In some instances, certain individuals may be reluctant to take on specialized roles within the group. The law enforcement officer may wish to interview and select certain key individuals to lead specific efforts.